Everyone knows about wrestling or must have heard of it. This sporting event has grown in popularity and participation from what was obtainable some years ago. It is common knowledge that this event is a physical one. There is the possibility of your body suffering grievous harm should you decide to participate. Those kicks and punches can cause severe damage especially if your opponent attacks the temporal region of your head. Frankly, many find it entertaining but it’s much more dangerous compared to similar contact sports. Donning the appropriate wrestling gear could minimize the amount of damage done to the body by an opponent. You certainly don’t want to get injured frequently during your professional wrestling career. Injuries can take a long time to heal and even when they do, your proficiency in wrestling is greatly impaired. What are the other benefits of utilizing the different wrestling safety gears? Let’s find out. Your head is one part of your body which houses several vital organs and sensory systems. Attacking this segment which is what wrestling is about often left you in a terrible state. Your ears, nostrils, and eyes can suffer excessive strain due to the impact of the fighting skills of your opponent. There is also the possibility of a concussion occurring when you receive multiple blows to your head. Yes, the cranium protects the brain, but it’s still not enough when you have to deal with a massive punch to your temple. Don’t be deceived by the name; a wrestling headgear will only reduce the probability of these incidents happening. It will not protect your head against the torrent of blows delivered by your opponent to this region. Why? 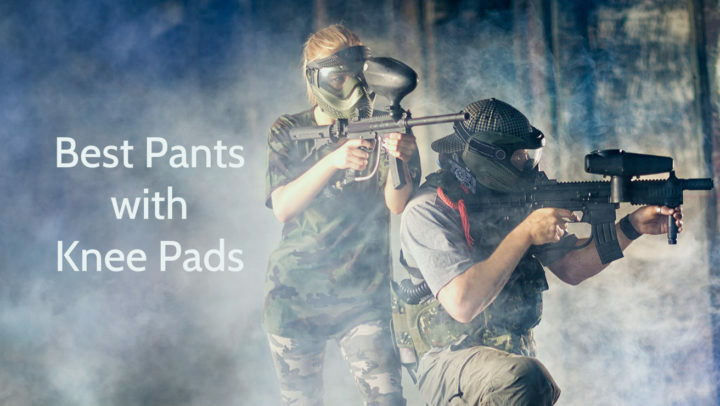 This type of safety gear consists of a pair of straps enlarged at the rear ends to reduce the impact of whatever blow an opponent delivers to your ears. Your ears are perhaps your most battered sense organs. And this headgear is positioned to protect it adequately. The straps of the gear when utilized properly can protect your ears against, for instance, the cauliflower ear. This injury is a notorious one among professional wrestlers. It occurs when blows to the ear rupture vessels in that region leading to a blood-filled ear. 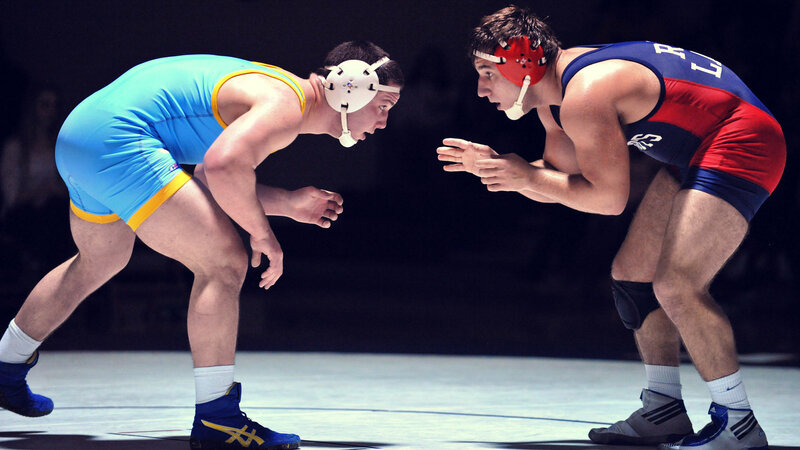 There are regulations supporting the use of headgears in the United States, especially for amateur wrestlers. These safety gears are not strange to many. Most sports especially the contact ones have the elbow and knee pads as perquisites. But those for professional wrestling are a bit different. Why? Wrestling demands a lot more freedom when compared to many others. This explains the design difference in the knee and elbow pads used in wrestling and those for other sports. Your joints are known to make a myriad of movements possible. Any damage to them and your locomotive abilities would be greatly affected. The elbow and knee joints are probably the most involved in wrestling. This explains the importance of the elbow and knee pads. 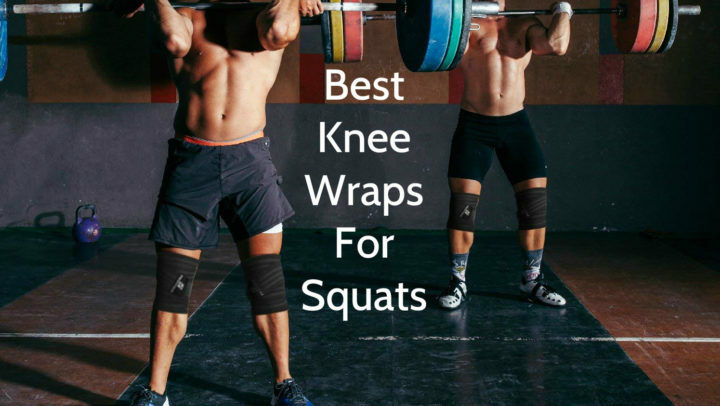 Injuries like the dislocation of the patella, irritation of the bursas in the knee and torn ligaments can be avoided through proper use of these gears. Also, if your opponent is someone who enjoys hitting your knee against the floor, you will need to protect this joint. You don’t want an inflammation which makes movement extremely painful to occur. Many have been known to engage in professional wrestling without these safety gears. Perhaps they are not aware of the risk they are subjecting their body to or worse, they just don’t care! Your foot is a combination of cartilages, bones, and tendons all held together and covered-up by the skin. There are blood vessels and nerves which ensure the constituents of this region are well nourished. So, any contact which is capable of causing you pain should be considered adequately. Wrestling shoes are usually pliable and frail. Trying out that move which involves your foot wouldn’t leave you hurling in pain if you don the appropriate footwear. One of the most basic benefits of using wrestling shoes is the grip provided. You don’t want to lose traction when putting your opponent in his place. Ankle support is often lacking in regular shoes. Frankly, some wrestling shoes also lack this vital function. If professional wrestling is your thing, donning shoes with sufficient ankle support should be your primary target. Wrestling shoes are usually made of synthesized materials and mesh – a component of most sporting shoes. Both make this sort of shoe lightweight. Moisture build-up can make your use of this footwear uncomfortable and that’s one reason why mesh is included. It absorbs the sweat produced by your skin and this makes it convenient for you. Those rapid blows to your mouth can affect your dentition. A wrestling headgear will not protect your oral cavity. You can lose some teeth or injure your pharynx with a kick to the jaw. Split lips and a blood-filled oral cavity are a common occurrence in wrestling. This makes the use of a mouthguard mandatory. It ensures your lips, tongue and most importantly your teeth are not shattered during your wrestling match. Plastics are used in making mouthguards. They need to be flexible to bear the impact of the blows delivered to your oral cavity. They can be bought in stores and used as directed or you can have your dentist create one which is unique to your dentition. The latter might be more costly, but it’s more effective at protecting your teeth without limiting your utterances or respiration. Like you might have guessed, this accessory is worn to protect your face. But it is not a recommended safety gear. It is only allowed if a medical officer makes a case for its use. Usually, you will need to be certified as susceptible to nose bleeds and other injuries to the face. Also, your opponent’s coach has to agree to your use of this protective accessory. It reduces the impact suffered by your face in a wrestling competition. In conclusion, all these safety gears will help reduce the injuries you suffer. But your attitude on the wrestling mat will be decisive if you are to come out of the contest unscarred and victorious.